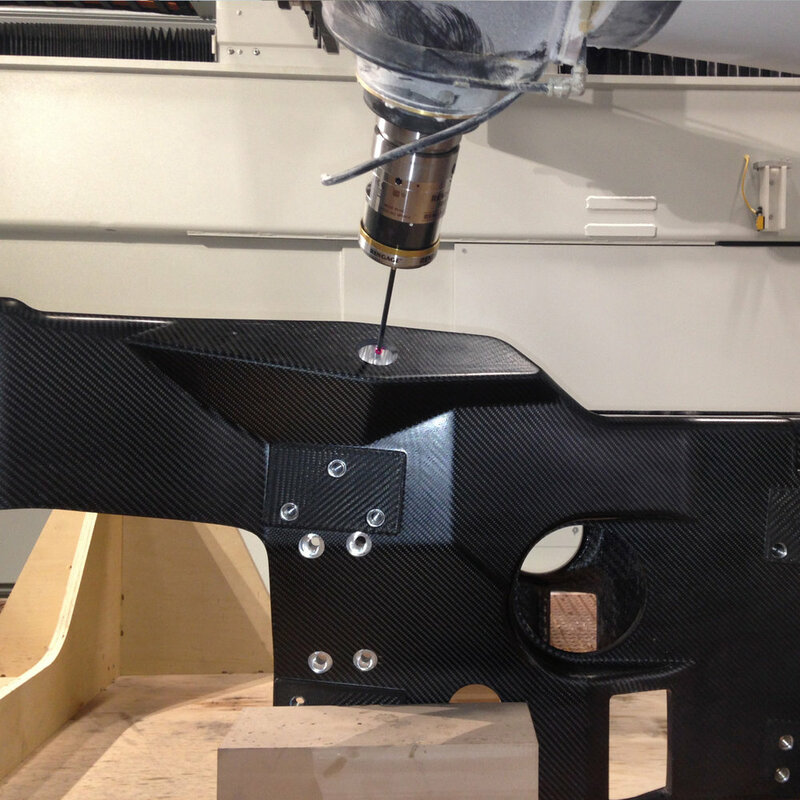 We are driving composite innovation. Every design is optimized for performance. Every project is meticulously detailed from the inside out. 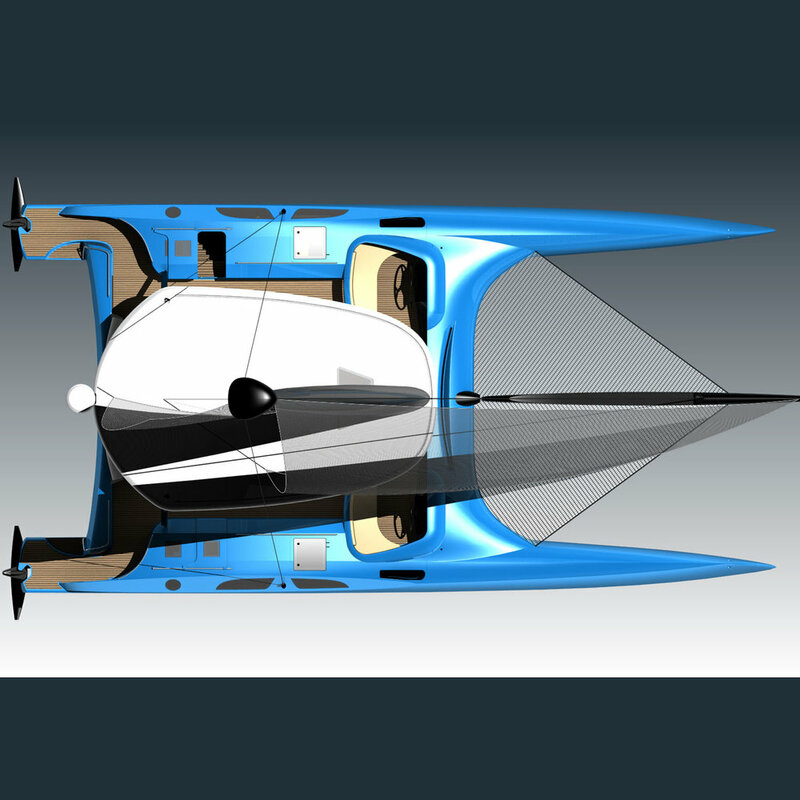 Our unparalleled team of designers and carbon craftsmen are committed to creating the finest composite products across the marine, auto and defense industries. Fast Forward Composites is soon to be ISO9001: 2015, and AS9100 certified.